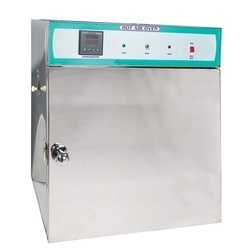 A professionally managed company specializing in manufacturing, exporting and trading of “SSGW” brand laboratory equipment, glass instruments & equipment are fabricated from borosilicate and borosil glass. 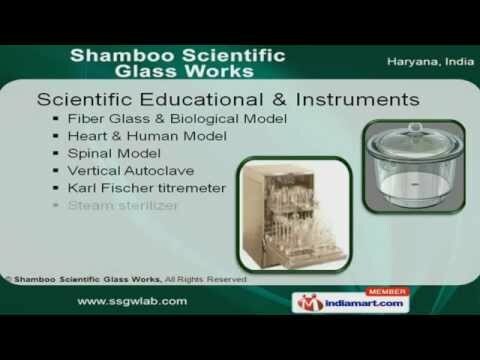 Shamboo Scientific Glass Works fabricates and exports high quality laboratory glassware, laboratory glass equipment and borosilicate glass equipment with low coefficient of linear expansion borosilicate glass. Our team is able to manufacture different shapes of glassware products as per client's specific requirements and drawings within a stipulated time frame. 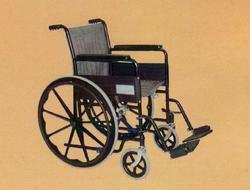 We emphasize on the quality, which is apparent from the first encounter with our well-trained associates. 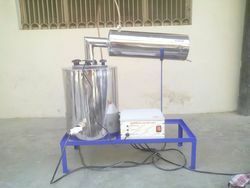 Our production unit is fully equipped to undertake the bulk supplies.